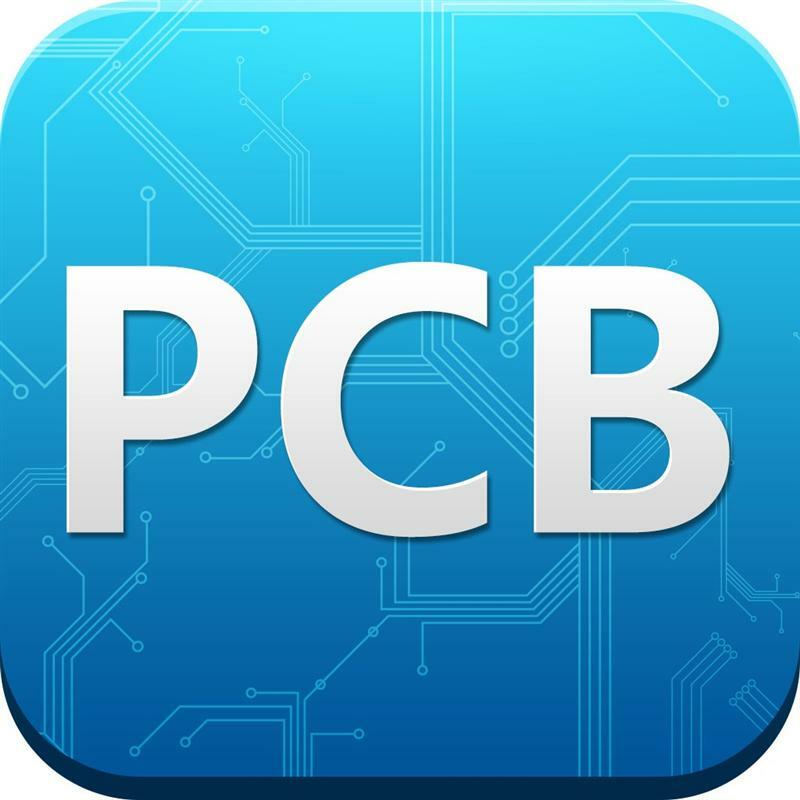 PCB Solutions is one of the largest flex PCB suppliers around. Even so, we still manage to offer a personal touch that is often missing from the large companies. While some flexible PCB manufacturers treat customers like dollar signs, we treat each customer like a real human being. That starts with the PCB quote and continues for as long as you need us. From the shipment all the way through the follow-up service, we are always available. That is one of the reasons why we are such a popular choice for people all around the country. Our customer service isn’t just an act. We are a flexible PCB manufacturer that really does care about the community it serves. Those are not just empty words, either. We put our money where our mouth is by offering the Chuan Ai Lu Engstrom Memorial Scholarship. This annual scholarship is our way to help people get an education. We read every essay that people submit for this scholarship. It isn’t uncommon to see one of our PCB suppliers stay late to read “one last essay.” We can’t give out more than one scholarship, but we can honor those who do an excellent job. Today, we want to honor Sawyer Rammel. Sawyer sees a world economy that is driven by greed, from getting the latest technological device to paying people a wage that they can’t survive on without assistance. This greed keeps the rich wealthy and the poor impoverished, and it is a danger to the middle class. The only way to fix that is to overcome the greed and addiction. Otherwise, the natural resources will be used up and the middle class will become extinct. At the same time, people will continue to buy items they can’t afford, and the world will become like a Tale of Two Cities, with the fat and happy on one side, and the desperate and starving on the other. Sawyer hopes to go to school for Criminal Justice Technologies and then become a police officer. The world will be a safer place with Sawyer on our side. I see the future in two different ways. The first is a beautiful, clean planet where the issues of our modern world are a thing of the past. Wars are barbaric means of communication and we no longer fight over oil. It could be a near utopian society. However I can also see the world as a cultural wasteland. People in debt up to their ears and the governments have all gone bankrupt. Corruption is a standard and war seems to be the only option. We as a planet are on the verge of something amazing, or something truly devastating. Countries are running out of money and people are predicting the start of World War Three. The air and waters are running being polluted by these inefficient machines made by our own hands. Children are going hungry in one hemisphere while in another, obesity runs rampant. It’s beginning to look bleak for our children and their children. This all may seem more like an ethics problem than an economic problem. But to prevent our planet from reaching total meltdown, we need to realize that ethics plays an important role. Our entire world revolves around consumption and production. High demand equals high production. This ‘need’ for things will eventually destroy us. We need the newest phone on the market or the latest luxury car. We need to eat that sixteen-ounce steak when one quarter of that is the recommended serving. Of course by need I mean want. The new iPhone or tablet is not necessary for us to function on a daily basis. But we are constantly told that if we do not have these things that we are outcasts, lame or poor because we can’t afford it. Not only has the want for material things skyrocketed, the social standard has evolved to support it! In social media we post and share anything that makes us seem better than the person next to us. Greed is the social norm. And companies wouldn’t want it any other way because that means that we will buy anything they put out there as long as we are told it is what all the cool kids are buying. Now that we are hooked on buying things, the demand has risen considerably. Factories and workers are needed to fill the demands. While this industry provides many jobs for the people it also means that they can basically treat workers like slaves because the next guy is eager to take the others place. People are paid barely enough, if even that, to feed themselves. Raising minimum wage will solve nothing though, because once wage is increased, so is the price for everything else. It is an endless cycle of greed. Now that pretty much everyone is working check to check to support himself or herself, the need for cheaply manufactured goods becomes necessary to survive, but at what cost? Read a food label and how many ingredients are real food? What on that label is actually possible to pronounce? Clothes are sold at five dollars a shirt but then after one wash the seams are fraying and strings are coming out. However nothing can really be done about it because without these inexpensive products, no one would be able to afford anything made with quality products. This also harms small businesses or individuals that make their own products by hand or with wholesome ingredients. Why pay sixty dollars for a hand crocheted afghan when you can buy a fifteen-dollar fleece blanket? Why pay the extra fifty cents for an organic apple when the non-organic one looks just as red? Its not only the fact we can only afford the cheaper made goods, its that we’re also repulsed by the idea of paying more for something when we can get it cheaper. Greed is destroying the World’s economy. To fix the problem means to change our mentality and workplace. Switching to cleaner sources of energy where applicable can not only create the jobs needed to install the technology, but significantly reduce our oil and natural gas usage. Reusing our plastic bottles and recycling the items we can’t reuse can also make a huge impact on reducing the amount of waste in landfills. Landfills are not an endless pit we can shove all our wastes in; they have limits and also terrible consequences. The liquids that seep out of them pollutes nearby water sources and the soil surrounding it. The trash that isn’t put there ends up burned. These incinerators give off nitrogen oxides, sulfur dioxides and even trace amounts of mercury. In short, landfills are not the answer to the question of where to put our trash. They are a temporary fix that is only adding to the destruction of our planet. Our economy is crashing because the middle class is nearly extinct. There is the rich and the poor and the gray area in between is a joke. The problem is not that people aren’t paid enough; the problem is that the price goes up on goods every time the minimum wage is raised. The minimum wage isn’t made to be lived off of and I do not believe that a fast food worker should be paid as much as someone who has a bachelors degree. However, people cannot save money when prices keep rising to match the minimum wage. When people do not have enough money, they do not buy things. When people do not buy things, the economy nosedives. The economy is based off this process. To fix this problem, prices for goods needs to drop. Not just at the marketplace, but in the very beginning. This would be a good solution, but for this to happen, everyone needs to accept that greed will only kill the economy further. Companies and businesses have to stop focusing on how much they can make people spend on their product, and focus on making the product very available. When the product is cheaper for everyone to afford, they will have more money to put into the economy. However, this would only work in theory. I would never see the global economy in a utopian state. I probably won’t live to see our use of nonrenewable resources diminish. Though just because I wouldn’t see it in my time, doesn’t mean that I shouldn’t work so my grandchildren can see it. We may have screwed our generations out of a clean and efficient world, but that doesn’t mean we should leave it to our children’s children to deal with. To fix our economy, we have to fix our own moral values and take our needs versus wants into consideration. Once we fix that, our world may have a chance to see another millennia.